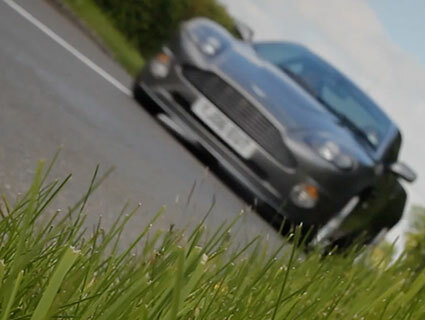 At Aston Service London, we go the extra mile to ensure your Aston Martin runs as well as the day it was built. We carry an extensive range of modern and historic heritage parts, new and used. We have the expertise, specialists and passion to restore your Aston Martin from a bare shell back to its former glory. Aston Service London, London’s premier independent specialist, has the longest running association with Aston Martin in London. Formed in 2008 and incorporating the highly-respected specialist Ian Mason Aston Martin Services, Aston Service London was born. With an established pedigree and association with the marque we pride ourselves on providing a highly-personalised quality service. 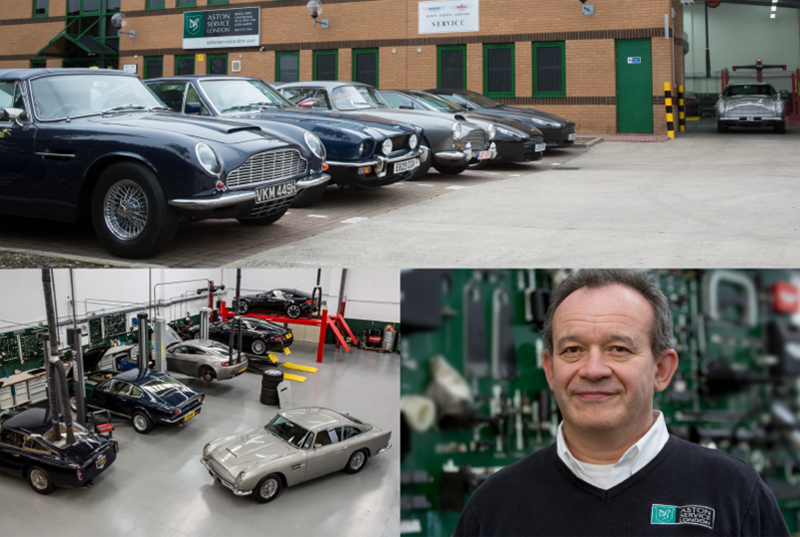 From DB4 to new era Gaydon built cars we have the appropriate level of technical capabilities, special tooling and diagnostic equipment to take first class care of your Aston Martin. Some of the most common phone calls we receive from customers concern the Emission service warning and the illumination of the “Check Engine Light “. Without going into the subject in great technical depth, I will provide an overview of the system which gives you more understanding of why the light comes on and what to do when it does. Aston Service London can now completely refurbish that all important and vulnerable subframe on your Newport Pagnell Aston Martin Vanquish. Aston Service London is London’s independent Aston Martin servicing specialist, with the longest running association with the historic brand in the capital. In 2008, Desmond Smail (one of the most knowledgeable and respected characters in the Aston Martin world today) took over from Ian Mason Aston Martin, London’s heritage service and parts specialist with Aston Service London being born.